We’ve got a flat pattern in wave (ii). 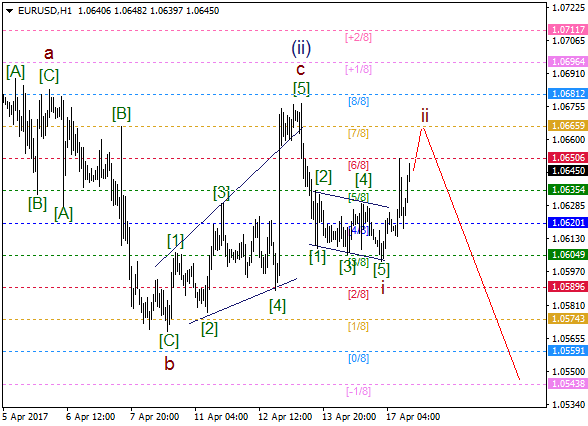 Also, there’s a bearish impulse in wave (i). Therefore, bears are likely going to deliver an impulse in wave (iii) in the short term. The main intraday target is -2/8 MM Level. There’s a diagonal triangle in wave c of (ii), which led to form a wedge in wave i of (iii). Wave ii is likely going to end in the coming hours. 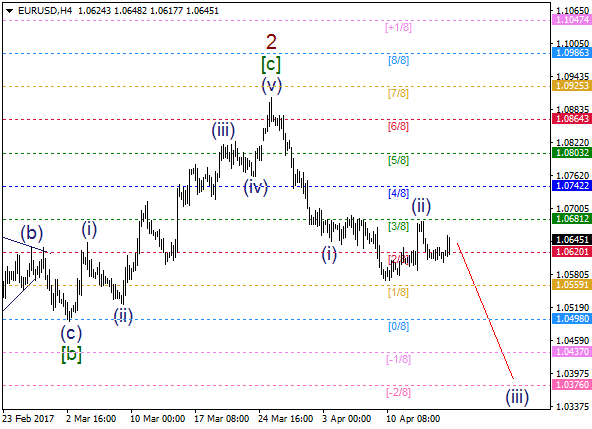 So, if a pullback from 7/8 MM Level happens, there’ll be time for wave iii of (iii).